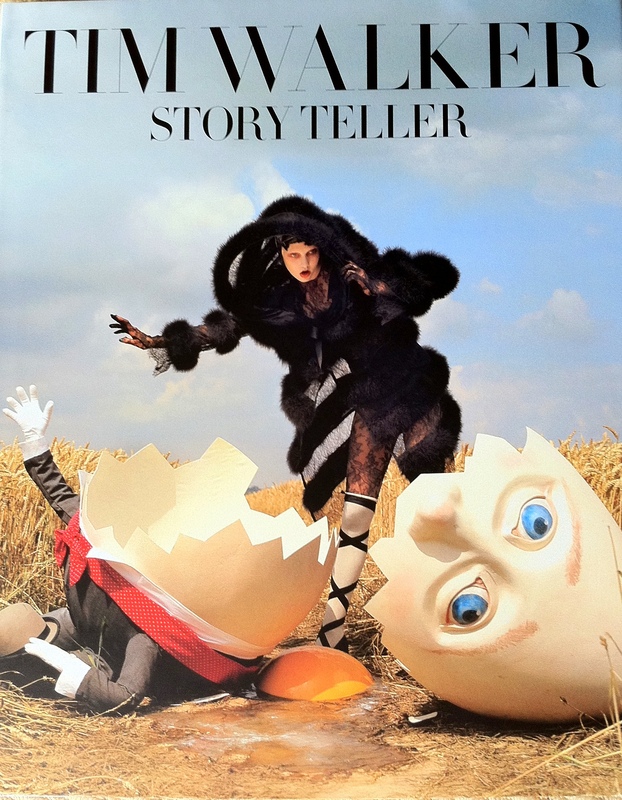 I have subscribed to Vogue since 1991 and the only thing I’ve saved through the years are cut out pages of Tim Walker’s fashion stories. 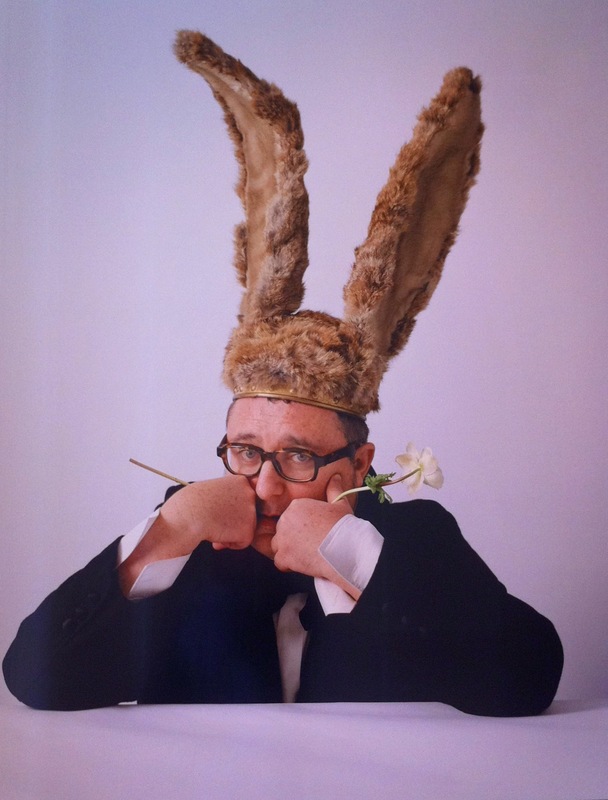 His childish and surrealistic photos makes my heart skip a beat, and his new exhibition at Somerset House left me in a happy happy mood! 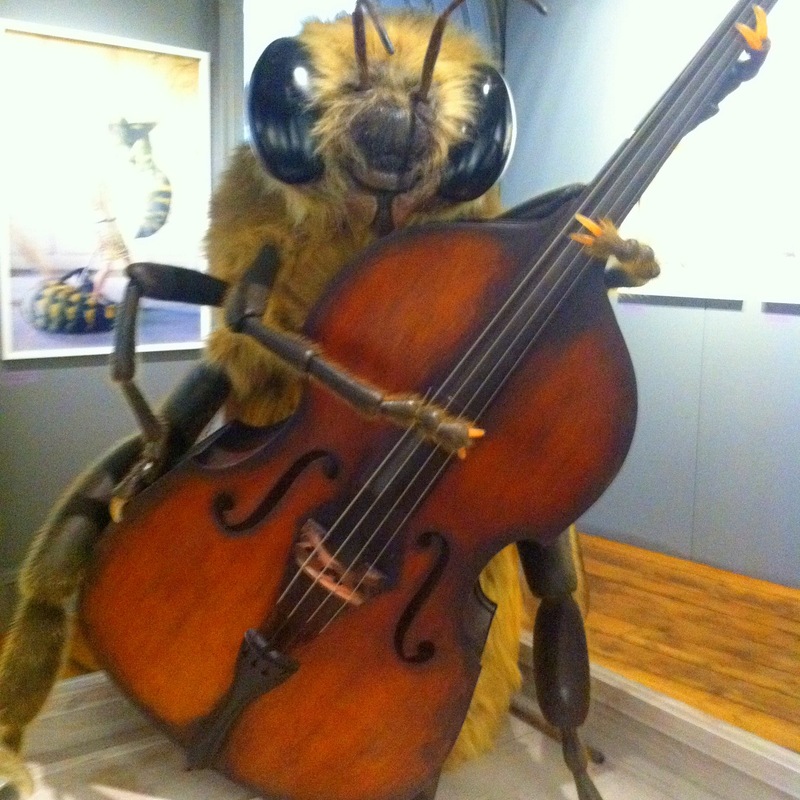 It’s such a treat to see the photos up close, and as an unexpected bonus his fairtytale inspired props are also on show, like the 4.5 meter tall dolly and giant cello playing bumble bee! 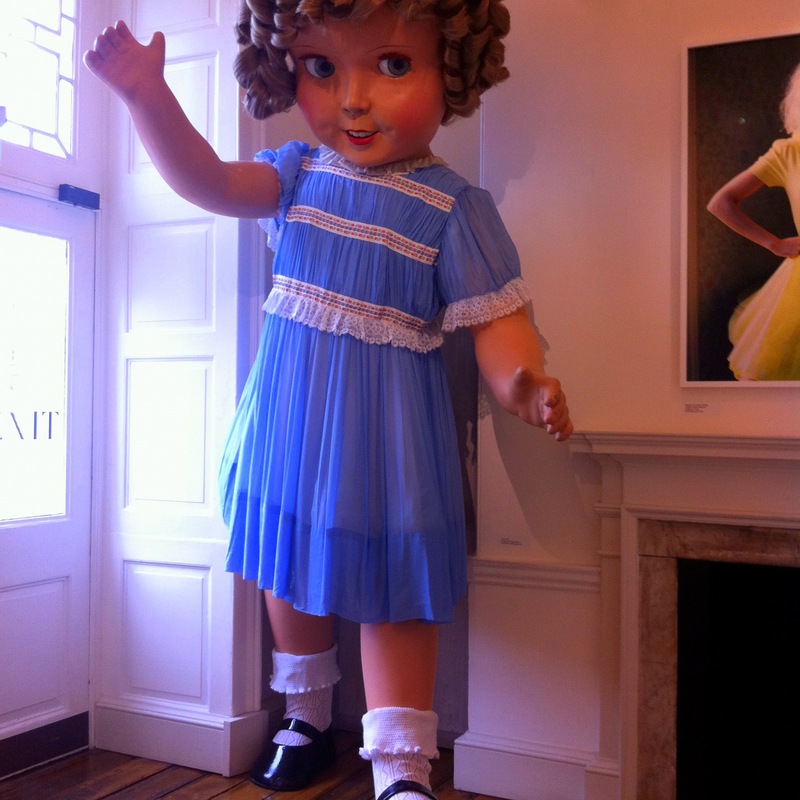 Tim Walker:Story Teller at Somerset House runs from now to January 27.